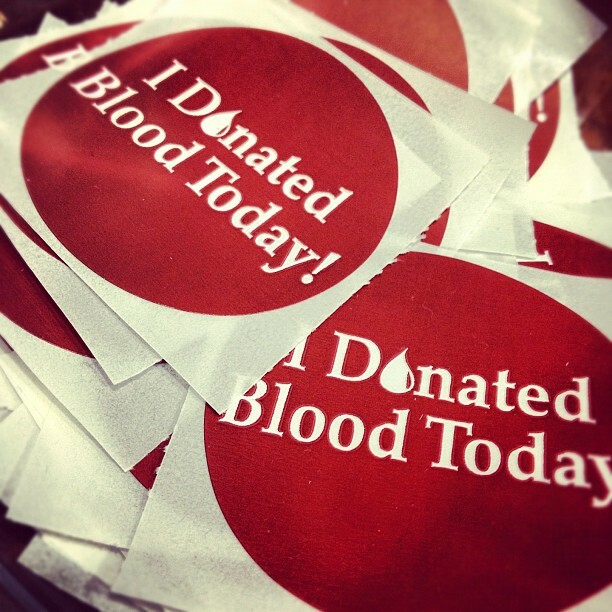 Masterman’s Blood Drive will be on Monday, February 25 in the gymnasium starting at 8:30 AM. Any student that is 16 years or older may donate. 16 year old students do need to have a parental consent form signed in order to sign up. This blood drive is only for Masterman staff and eligible students–no outside donations. To make an appointment, please see Ms. Shalala or any of the blood drive volunteers.